It is an iconic symbol of the polite and genuine Portuguese hospitality. The Altis Grand Hotel is a landmark 5 star hotel in Lisbon with a prime location in central Lisbon, within walking distance of the Avenida Liberdade (Liberty Avenue) and Lisbon’s picturesque districts. This hotel’s timeline is linked to the contemporary history of the country, which regularly hosts media events. It is acknowledged by many for the quality of its services. Given its location in Lisbon, the Altis Grand Hotel will forever be associated with the contemporary political history of the country, which is normally a platform for major media events. The Altis Hotel has since 1973, been an icon of Lisbon and the stage of important events in many areas. More than 40 years later, the hotel is ready to remain a symbol of the hospitality in Lisbon and has rebranded itself from the original denomination to ALTIS GRAND HOTEL, thus completing its largest remodelling ever. In the second trimester of 2014, the Altis Grand Hotel completed the last stage of its widest renovation ever, that started in late 2011 and included the transformation of 300 deluxe and superior rooms, a presidential suite, lobby area, public spaces, bars and meeting rooms. On the second semester of 2014 a new spa was inaugurated – the GSpa. 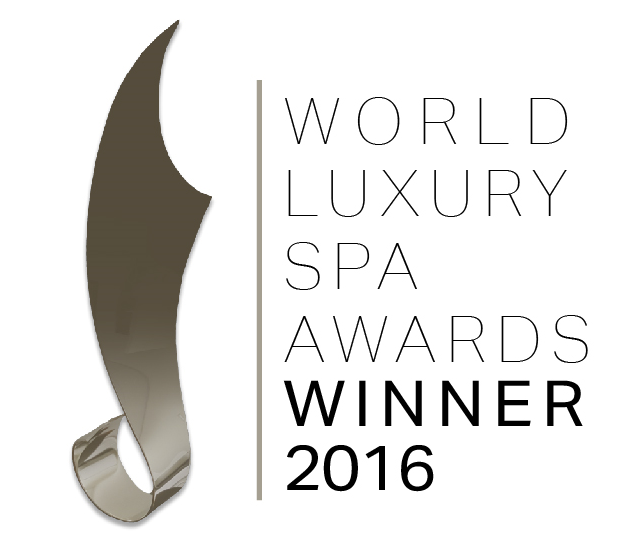 The swimming pool area, sauna, hammam, gym and treatment rooms all underwent renewal. Dining Experiences by Altis Hotels | The Altis Grand Hotel, offers a wide selection of 2 restaurants and 3 bars. 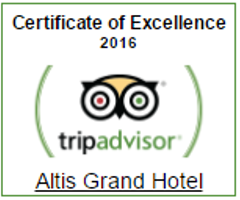 For more information and opening hours click on Restaurants of the Altis Grand Hotel. The GSpa by Altis Grand Hotel is a new concept devoted to health improvement and well being that offers specialized services not only in fitness but also in wellness and aesthetic medicine.